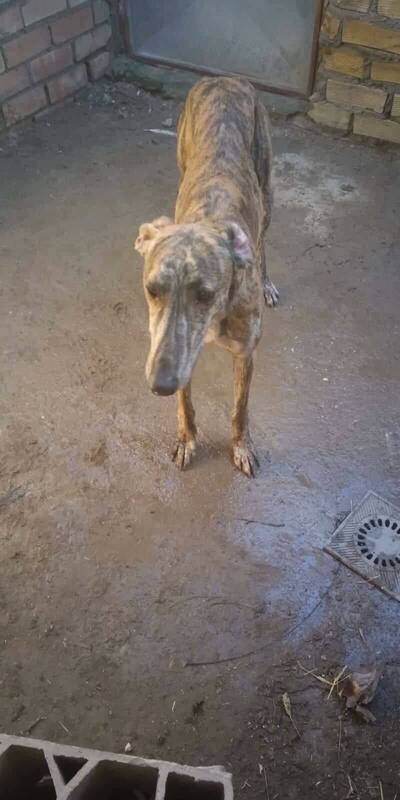 Harry is a young galgo who was saved from a very horrific situation in Cadiz, Spain. 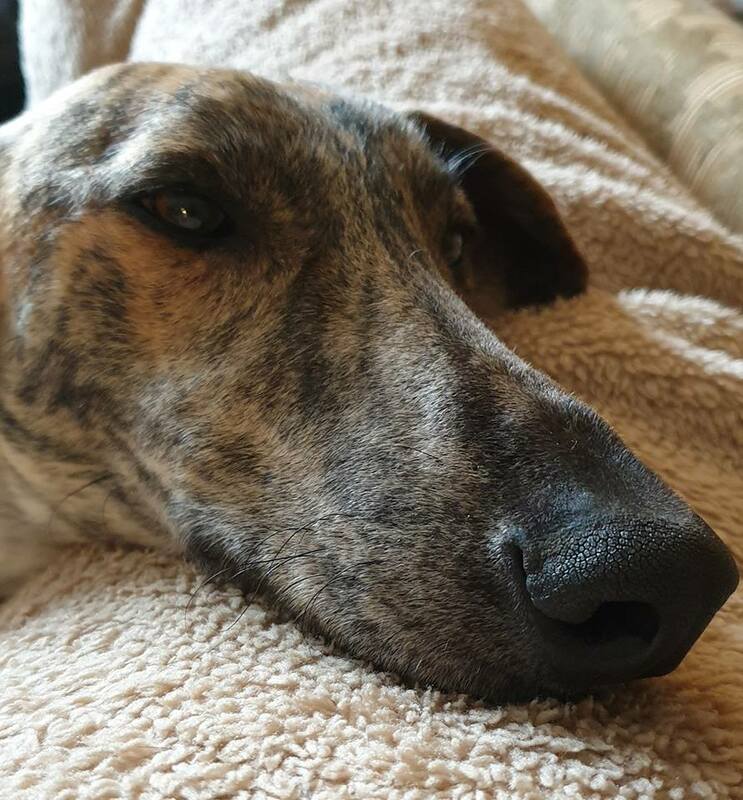 Galgos make wonderful pets – they are pretty similar to greyhounds but maybe a bit more active – but they are lazy in the home, very affectionate and so sweet and calm. 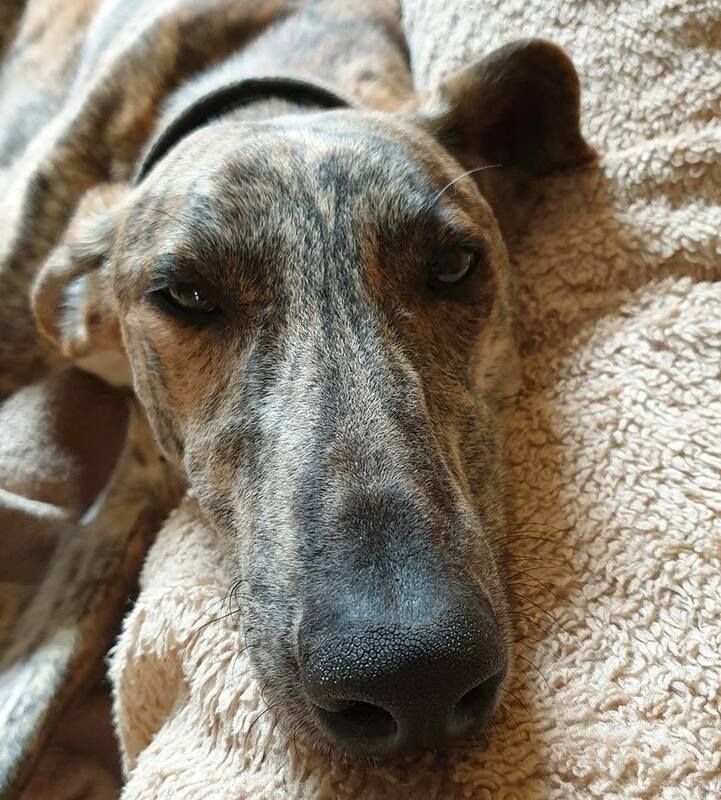 You can read about galgos and their life in Spain on google. 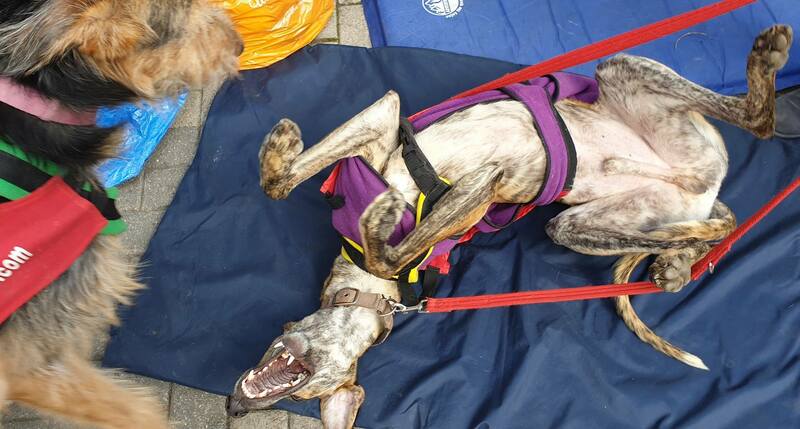 Harry is a really funny boy that just can’t wait to have a family of his own. He is just a big puppy and we can’t to see him learn all about being a pet. 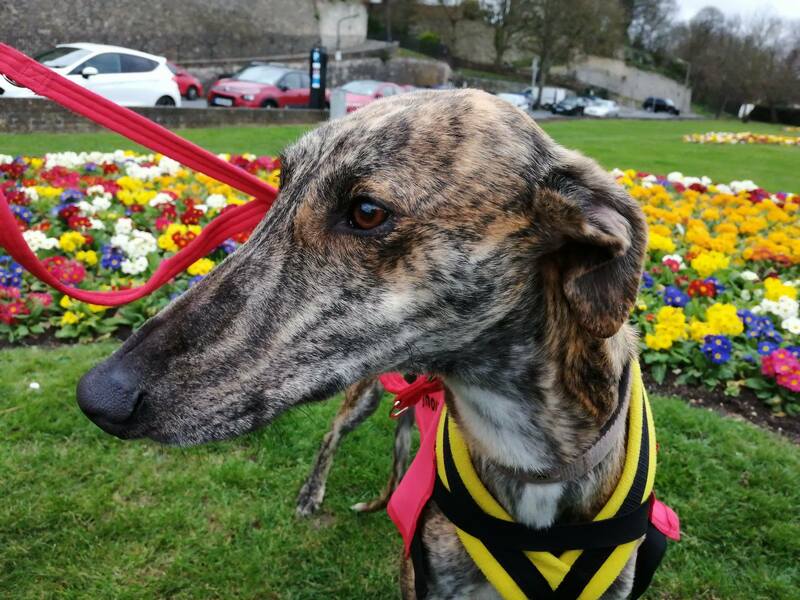 Harry walks very calmly on the lead and is even a little bit shy, but is sure to get braver as he gets to know what is expected of him. He is really eager to please and will love training classes. 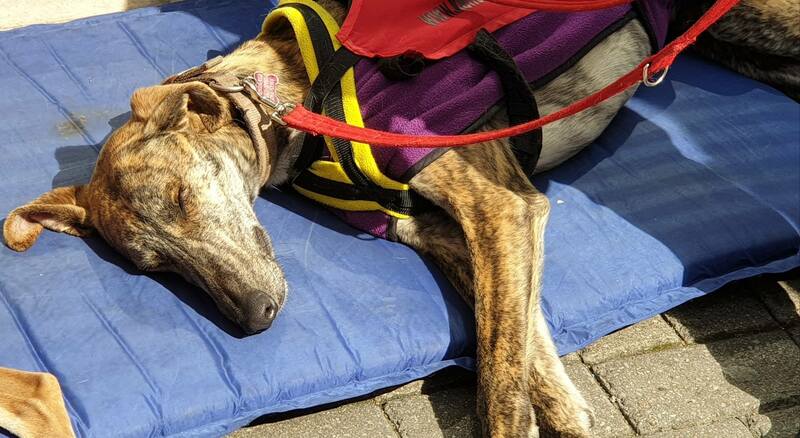 Harry needs to live with owners that are around for most of the time because he is so young. He would love to live with other dogs although this is not essential. Harry can live with children over 12 years.